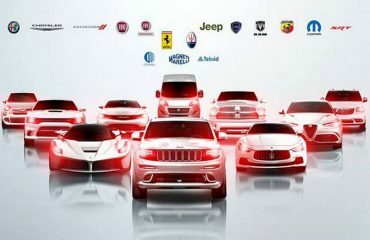 Fiat Chrysler is working with its Chief Executive Sergio Marchionne to find his successor next year, the car group’s chairman John Elkann stated on Friday. 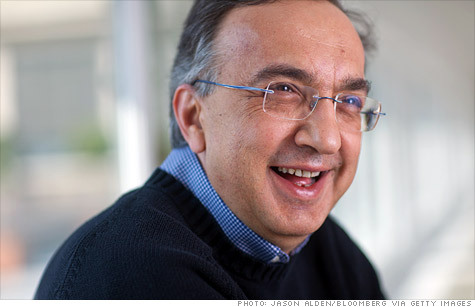 Marchionne has said before he will step down as CEO in early next year. He has frequently said his successor will be selected from within the company.